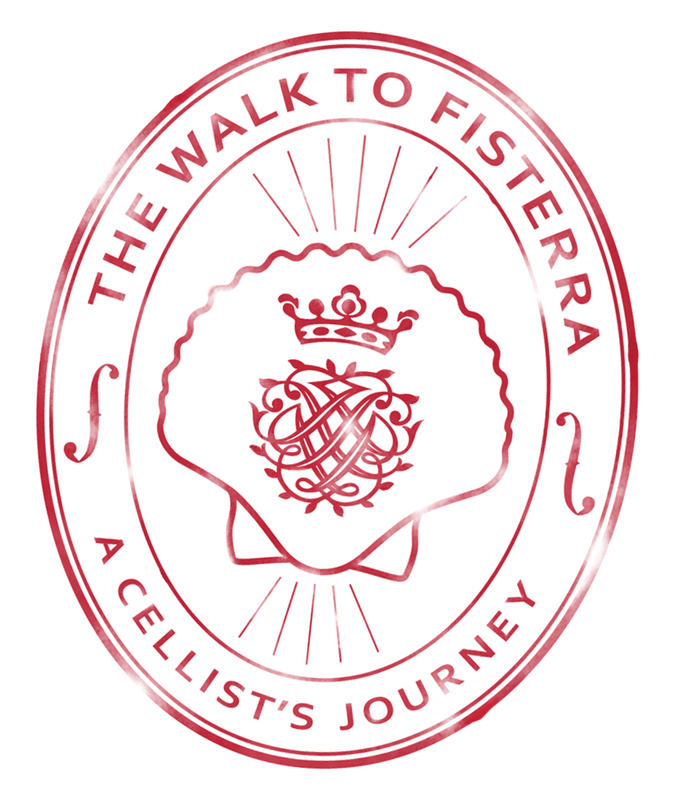 The Walk to Fisterra is excited to partner with Merging Technologies, a Swiss manufacturer of audio and video equipment. Merging Technologies is providing The Walk to Fisterra with a Horus System, as well as a copy of Pyramix. "We're using the Horus system as our main recording interface on The Walk to Fisterra. The interface is incredible in its pristine audio quality, and flexibility in terms of I/O. One of the greatest assets of using the Horus is that we can record the project in DXD, which is a very high sample-rate digital audio format, for the cleanest recording possible. Merging has been fantastic to work with, generously offering us everything we need for our project, and I've been able to communicate directly with their team about our goals." Using RAVENNA technology, Horus brings to the table the possibility to interconnect your entire facility using nothing more than a standard RJ45 connector. Once in RAVENNA mode, the Horus box simply becomes a node on a network, one that can be instantly called to be an input, an output, or a combination of both. Whether you are in broadcast, TV and film, CD/SACD mastering, studio or live music recording, live events, theatres, museums, cruise ships, or any industry where you need audio to get from A to B (or A to B and C, or C to A and part of D, E, and F!). Using standard network connections, switches and connectors, Horus and other RAVENNA-enabled devices can be placed on a network and interconnected. For more information, go to www.merging.com.